Offering free access to an indoor pool, J. Daliņa stadiona viesnīca is located in Valmiera and surrounded by a pine forest. The Gauja River is just 200 metres away. 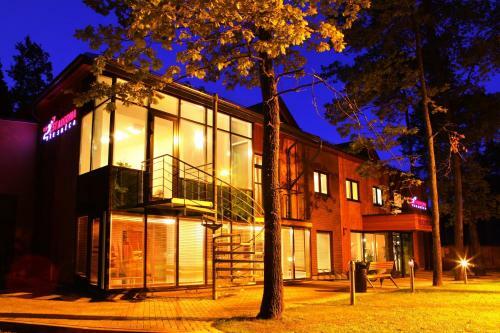 Offering free access to an indoor pool, J. Daliņa stadiona viesnīca is located in Valmiera and surrounded by a pine forest.